A lower energy bill is just one of the many benefits of ceiling fans. However, if you want to take advantage of this benefit, your fan should circulate clockwise as well. Make sure the reverse switch isn’t in neutral. 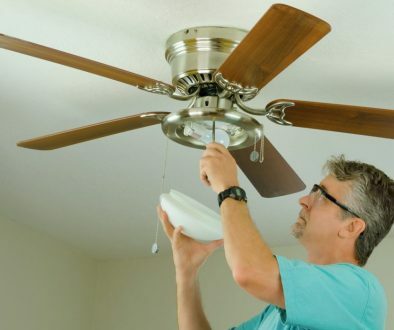 You may need to replace the switch if you own an older ceiling fan. Next, check to see if the dip switches on the receiver and control are the identical frequency. If you recently purchased the fan, reach out to the manufacturer. Start by looking at the circuit breaker to ensure there’s power. If there is, shut it off. Then check the canopy and make sure the wire connections are correct. Try turning the fan on manually rather than using the switch. If it works, contact an electrician so they can diagnose the issue with your wall switch. 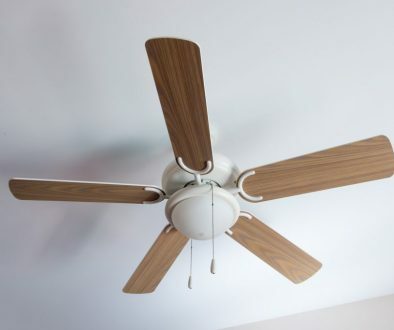 If your fan is in a humid region of your home, you may need to buy an outdoor ceiling fan. If your fan is brand new, give it one or two days for it to adapt. For rattling noises, look for loose parts and tighten any noticeably loose screws. Also, check the wire connections, and make sure to tuck all the wires back in when putting the housing back together. You also want to ensure that the blades don’t have any cracks in them. Remove any faulty blades and install a new set. If motor noise is the primary issue, you may need to replace your fan. Test out your light bulb to make sure it’s not burned out. If you confirm it works, fasten the light bulb properly, but not too tight. Check the socket for dark spots. If you notice any burn marks, a short could be the cause of your problem. Be sure that the wattage of your bulb is no greater than that of your light kit. Don’t forget to check the wiring in the canopy as well. Start off by making sure there’s nothing wrong with your circuit breaker. Next, look for frayed wires. Check the wire connections too. If you live in an apartment, you may need to change the frequency on your remote. Remotes come with a default frequency, and they can have ranges beyond 50 feet. As a result, it’s possible that your neighbor’s remote is affecting your fan. Before attempting to do anything in this ceiling fan troubleshooting guide, shut off the power at the circuit breaker box. If you own an older fan, keep in mind that it may not move air like it used to. Power it off entirely and wait several minutes. 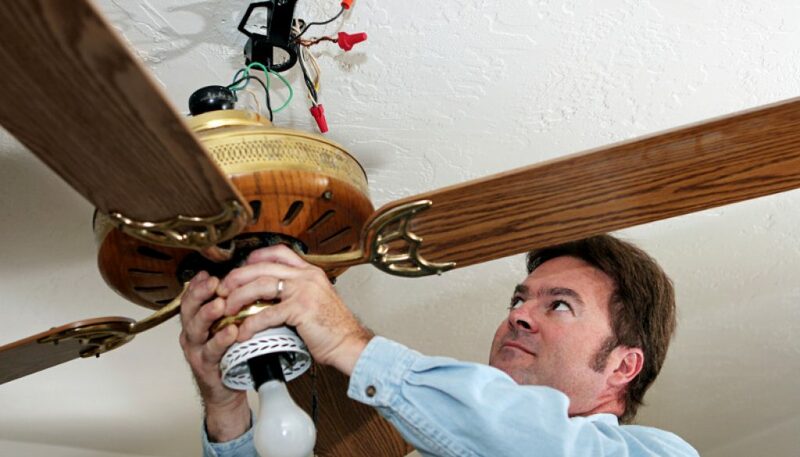 If the base of the ceiling fan is hot to the touch, it may require a new motor to function properly. Are you dealing with an issue that you can’t tackle on your own? Feel free to reach out to us for ceiling fan installation and repair!